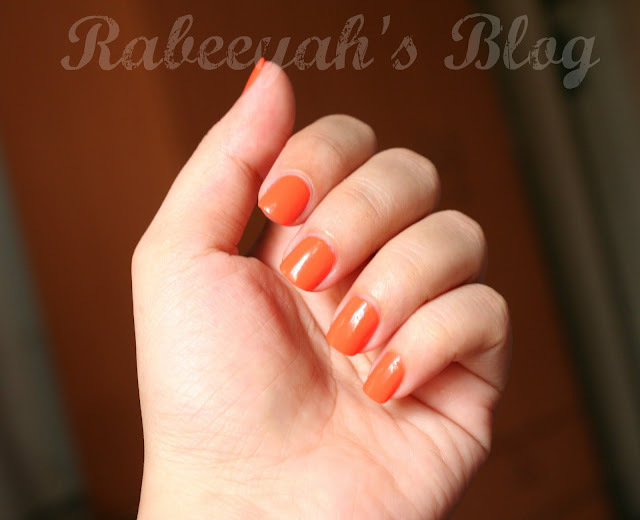 NOTD - Love for CORALS! As you all know, summer is all about pinks and corals! 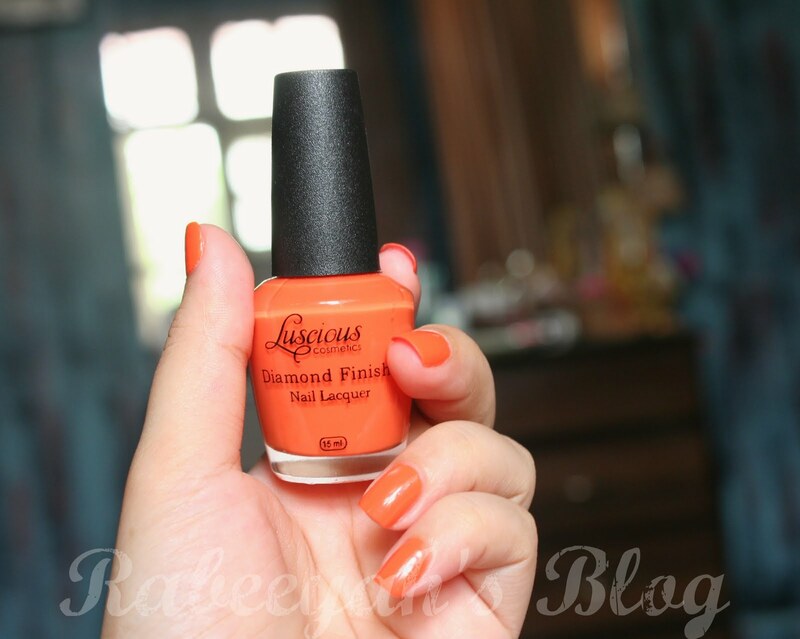 I have been looking for CORAL color in gloss, lipstick, blush and nail polish since long. I was always talking about how much I want CORAL color. And see, what I found for myself! I am deeply in LOVE with this color. It's like you have mixed orange color in a cream. So, it's not bright and scary to wear. I am so happy, that finally I found what I was looking for. OPI has the same coral color, there is a slight difference in the shade and ofcourse price too. 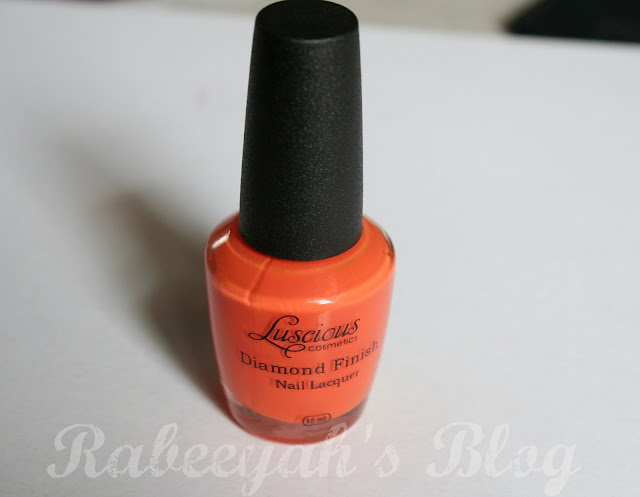 This nail polish has a nice big applicator, which makes application very easy. I have applied 3 coats of it. Share your views with me today! What do you think about this color? Will you buy this? Do you own this color? If YES, what do you think about it? i am in love with this color..i have coral bt in a diff brand..have a look abt my post coral nails in my blog..
Love this color!!!! perfect for summers!!! !